With more than 60 years of experience, Wagner Elektrogeräte GmbH develops and manufactures Electronics and Transformers for numerous companies in Europe, Southeast Asia and North America. These include renowned groups of companies. Our high-performance products are reliable in use for decades. 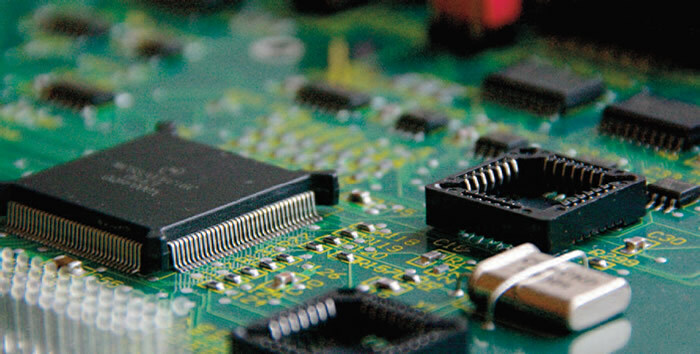 Our Electronics Department, an EMS (Electronic Manufacturing Services) provider, develops and manufactures electronic units such as SMDs and discrete technology. 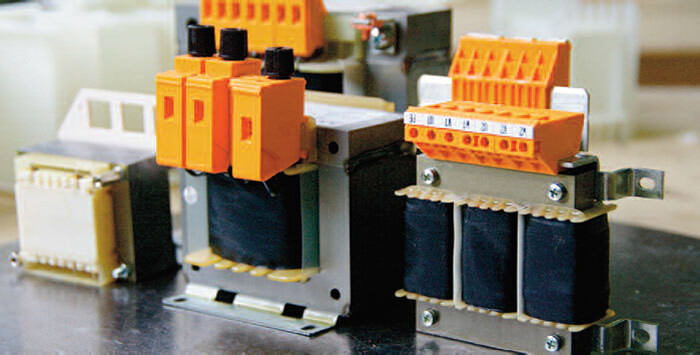 Our Transformer Department develops and manufactures Transformers, Power Supplies, Chokes, Toroidal Transformers and High-frequency converters as standard products or customer-specific models.